King Henry VIII's Protestant son, King Edward VI, died when he was only sixteen. 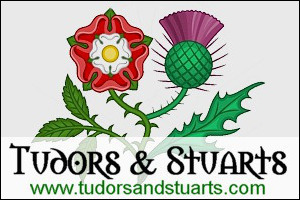 After an unsuccessful attempt by John Dudley, Duke of Northumberland, to usurp the throne for his daughter-in-law, Lady Jane Grey, Henry VIII's eldest daughter, Mary, became Queen. Mary was a devoted Catholic, and from the outset of her reign, she was determined to restore the Catholic faith in England. This had been widely suspected, and it was this knowledge that was a large factor in Northumberland's schemes. The restoration of the Catholic faith also worried a significant proportion of the nobility. Many families had become wealthy as a result of the Reformation, having gained land from the dissolved monasteries, convents and friaries. The Protestant faith had also secularized certain aspects of local government, and the officials had no desire to lose their influence and prestige to the church. However, the majority of the common people were probably still Catholic, and there was by no means a lack of enthusiasm for the return of their old and familiar faith. Mary has been known in history as "Bloody Mary" because of her persecution of Protestants, but in 1553, persecution was not something she anticipated. Initially her reign was tolerant. Perhaps she believed that the people were longing so much for the return of her beloved faith that she would have no need to persecute, but time shattered her belief. 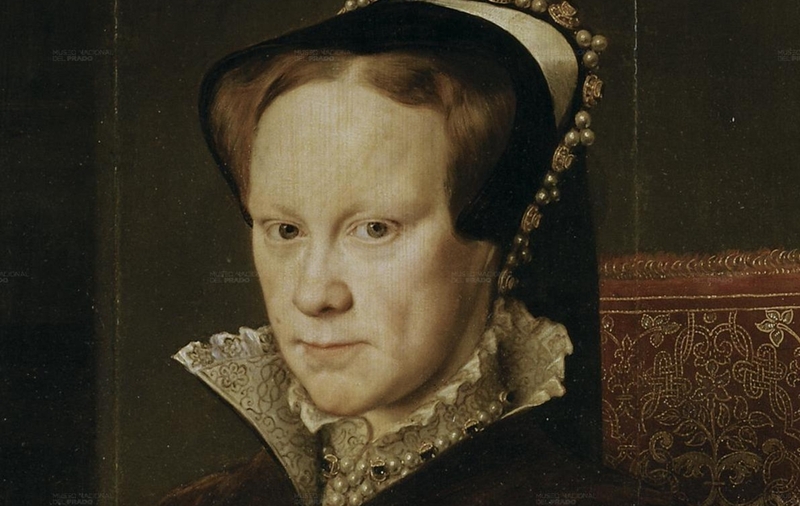 Mary replaced the Protestant clergy with Catholics, imprisoning prominent Protestants such as Thomas Cranmer, Archbishop of Canterbury, and Hugh Latimer and Nicholas Ridley, Anglican bishops. The Parliament of 1553 repealed most of the Protestant legislation of her brother, including the two Prayer books, Acts of Uniformity, the marriage of the clergy, and the Forty-two Articles. This did not occur without some dispute, and there was opposition over the government's attempt to punish those that refused to attend Catholic worship. The Act of Supremacy was later annulled, and in November 1554, absolution was granted to the whole realm by Cardinal Pole, the Pope's legate in England, and the country was restored to Papal obedience. Anti-Lollards acts were passed in Parliament, and all acts against the Papacy made since 1529 were annulled. Mary hoped to restore the monasteries, convents and Friars, but this proved more difficult, and the government had to concede that the lands given out to the nobility during the years of change, remained theirs. Seminaries were established to train priests. Protestant books were replaced with Catholic ones, there was an attempt to restore statues and paintings in churches, as well as the altar and the great crucifixes that had also been removed, and the vestments worn by the clergy. We prayed to God for our Elizabeth." 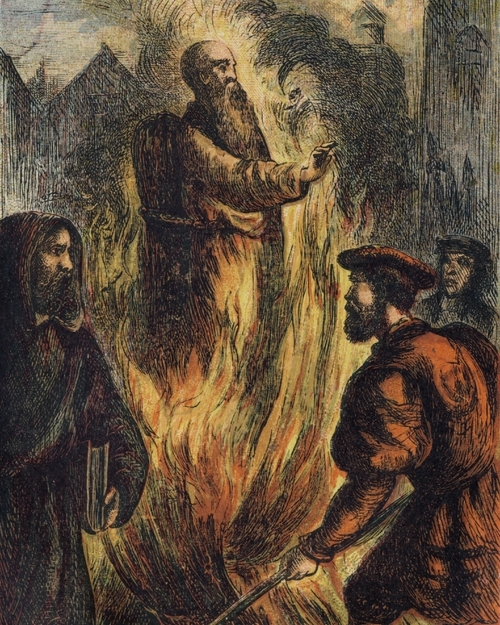 While burning for heresy was a well established custom in the country (a small number of heretics were also burnt to death in Elizabeth's reign) the objection under Mary was the definition of heresy. Protestantism had a strong following in the country, and was accepted by many as a legitimate form of Christian worship and not at all heretical.